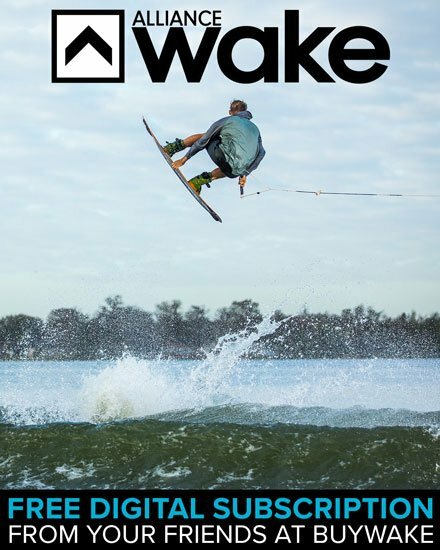 I first heard of Spencer Norris back in 2007 when Robbie Carter slid his first full-length wake DVD into my Playstation II and said, “Watch this, it’s a video edited by my friend Spencer who’s going to do big things”. The movie was shot with a Sony VX-1000, it didn’t matter as Norris’s knack for editing was immediately apparent. He knew wakeboarding and knew how to make it look good. Riders took notice. It’s about the time of the year again where thousands of wake fans descend on the Midwest for the world’s most esteemed wake festival, BROstock. For 2014 Liquid Force has invited 26 of the world’s top wakeboarder’s to come battle it out in the Ozark Mountains for over $30,000 cash – one of wakeboarding’s most lucrative prize purses – in one of the most intense double up competitions of the year. 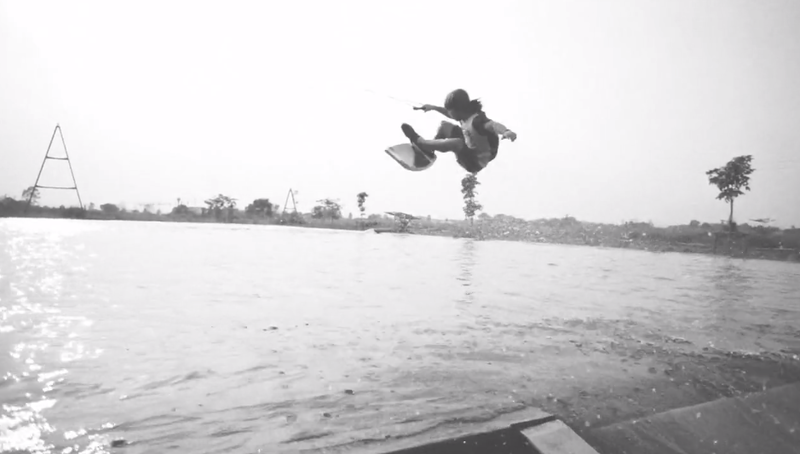 We’re always pleased to see what the boys are doing out on the forefront of Wakeskating. 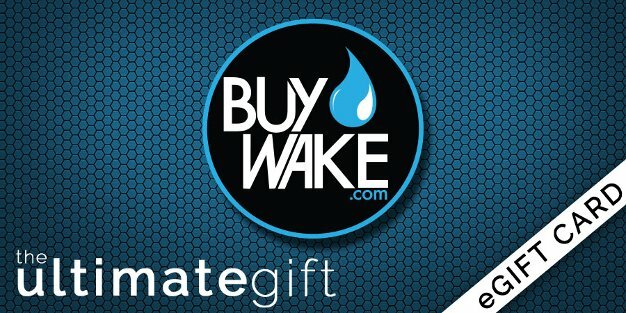 By forefront of wakeskating we mean The Wakeskate Tour. Watch all-stars Ben Horan, Nick Taylor, Josh Zentmeyer, and the Pastura brothers lay it down like it’s supposed to be laid…BOLTS! 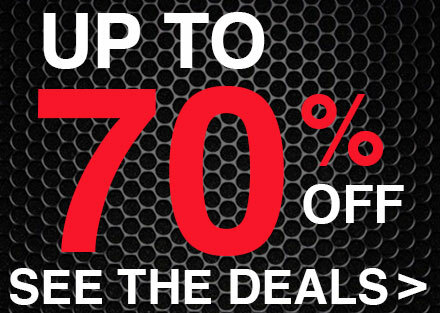 The ides of May are approaching and at BuyWake that’s a big deal, bro! 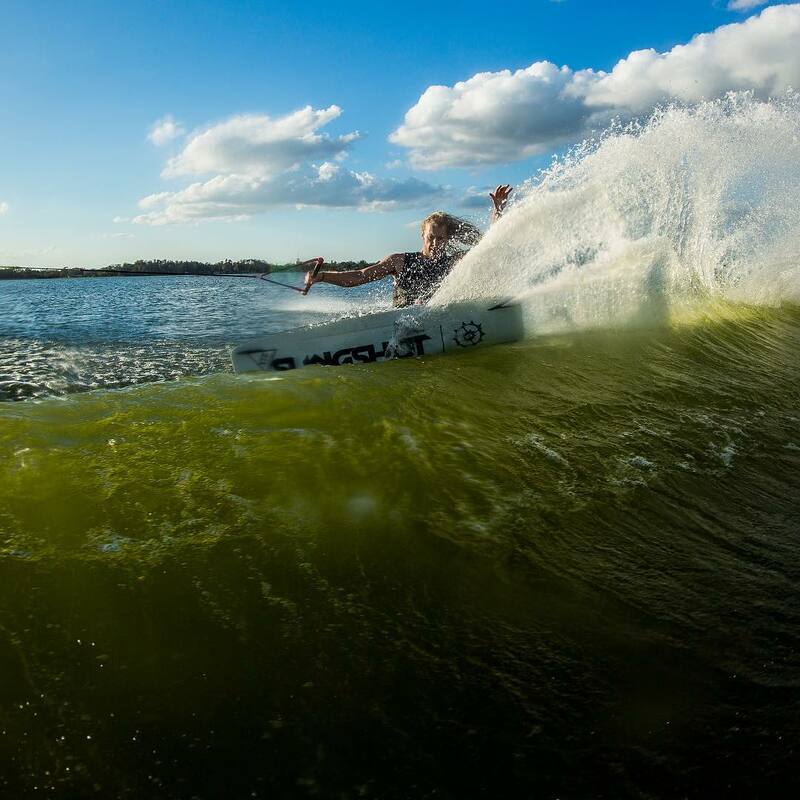 Let me tell you why: On top of the local Ambush Wake Classic, the grand opening of Terminus Wake Park, and the Acworth King Of Wake stop happening right in our backyard – it’s Liquid Force month. For May we’ve put in some serious effort to deck out the site in all-things LF and will be putting constant shine on our favorite LF products and team riders throughout the month. We’re proud to be in a position to partner up with an iconic brand like LF, who easily has one of the longest and most consistent legacies in the industry.